This lovable bunny makes a great addition to any Easter celebration. Measuring approx. 14.5" from head to toe and 10" seated, this bunny offers mink soft heathered fur and features button eyes and a sewn nose with a fizzy white tail along with a been filled bottom to help it sit. Free gift wrapping and a free gift message are included to create a thoughtful presentation. 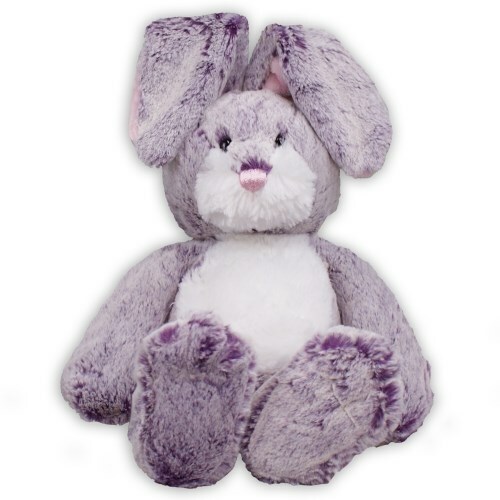 Additional Details Shop for plush Easter bunnies and more at 800Bear!